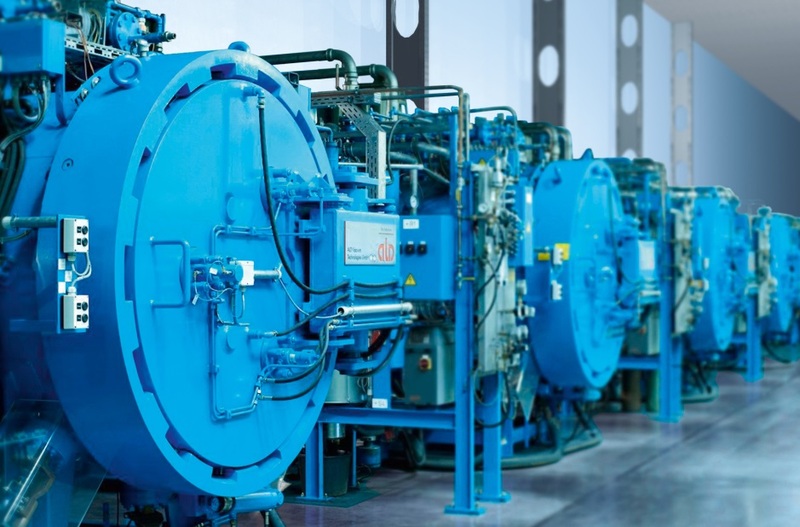 The vacuum sintering plant ALD VKPgr consists of modular components to easily customize the plant exactly to the Buyer’s requirements. Prior to shipment, the plant is completely assembled and all functions are tested in detail. Therefore, assembly and commissioning at buyer’s site can be performed within a very short time.